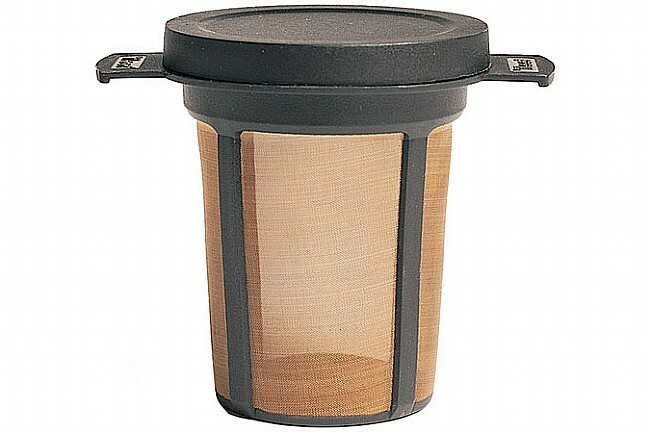 MSR’s MugMate Coffee/Tea Filter is convenient and eco-friendly. 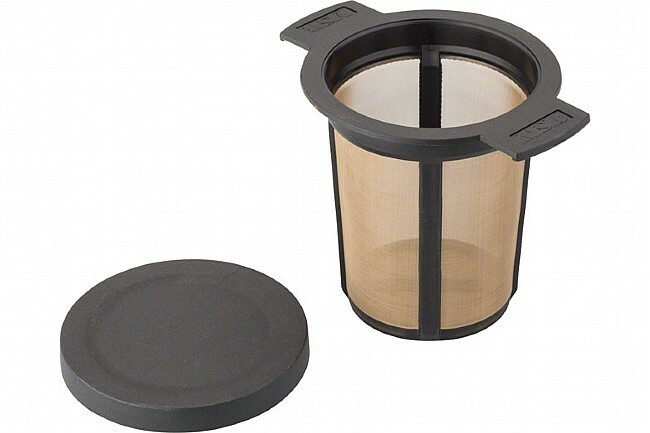 This reusable coffee/tea filter lets you brew your favorite coffee or tea without paper filters. Low profile and weighing just under an ounce (0.98 oz), it can be stored in virtually any mug or cup.